The Picture This! Audio CDs provide the audio of all listening exercises in the Student Book. Picture This! is a two-level multiskills course that enables beginning students to master the core language needed for effective communication in English. 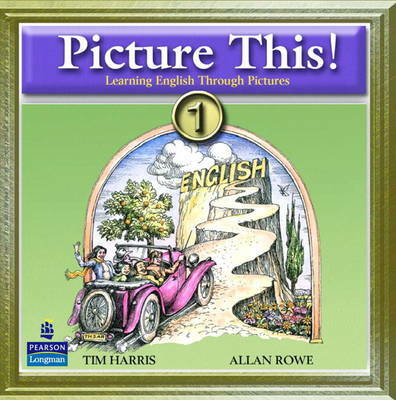 Eight distinctively illustrated chapters that use engaging, original art provide everything a teacher needs to introduce key vocabulary and systematically present new grammar structures.